Even though my training plans for my 8 marathons have all differed, the one thing that I’ve learned, and done consistently for my last several marathons, is how to recover. And, in my opinion, I recover from marathons well! NO running for 7 – 10 days. Zero. Not even a little jog. A couple days post marathon take COMPLETELY off of all exercise, even cross training and pilates. 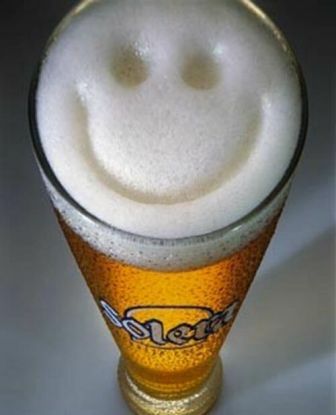 Drink lots of adult beverages, especially beer because it really IS proven to help marathon recovery! Don’t worry about losing fitness, getting fat or becoming lazy. It’s HARD work to recover like this. Seriously! It’s hard not to run, when running is what we know and love and what keeps us sane and grounded and fit. But, in my opinion and experience, it’s necessary to take an extended break in order to recover properly, both physically and mentally, and be ready for the next round of training. I think too many people jump back into running, even if it’s not “training”, too quickly after a marathon, which can lead to physical and mental burnout. 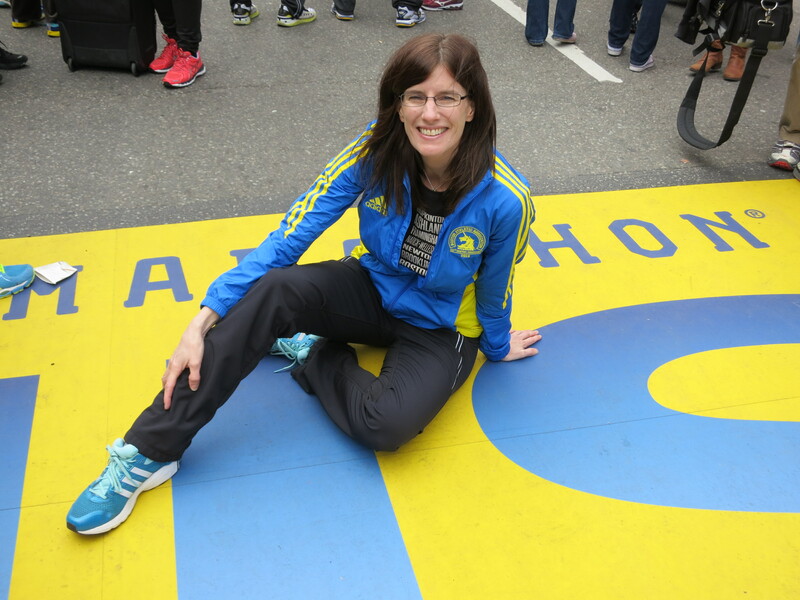 I’m definitely not an expert, but this marathon recovery forumula has worked for me. I have trained for 3 marathons this year and followed this recovery plan after each of them and did not get burned out, physically or mentally. Last year, when I DIDN’T follow this plan, and instead tried recovery runs a few days post marathon (after Illinois marathon) and then tried jumping right in to training for Grandma’s marathon, I ended up physically and mentally burned out and bailed on Grandma’s. What do others do to recover? Any tips or comments on my recovery plan?? Twin Cities Marathon 2011 Race Report: PR & BQ! i take a FULL 7 days off of running post-marathon and then take about 3 weeks worth of “fun runs” AND then ease back into training. i agree…too much too soon is going to backfire on you. Your diet recommendations sound like fun! I did that the two days after, but stopped craving sugar and wine (in my case,wine not beer!) after that…..